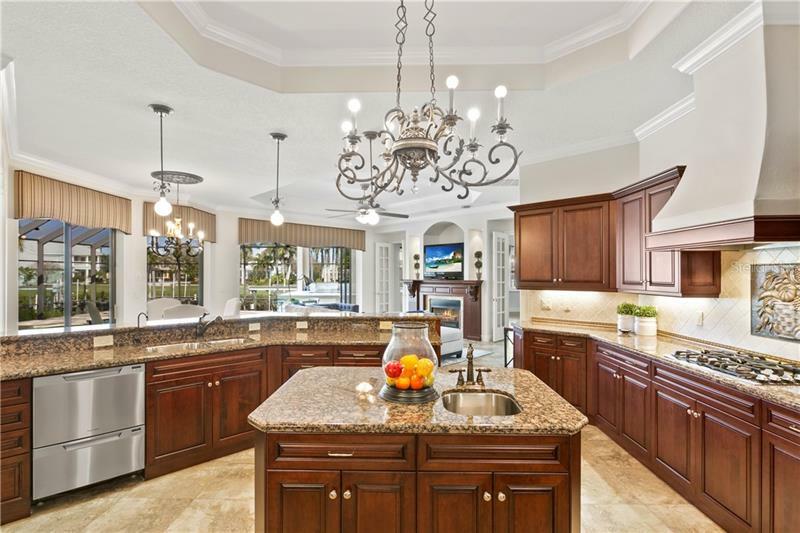 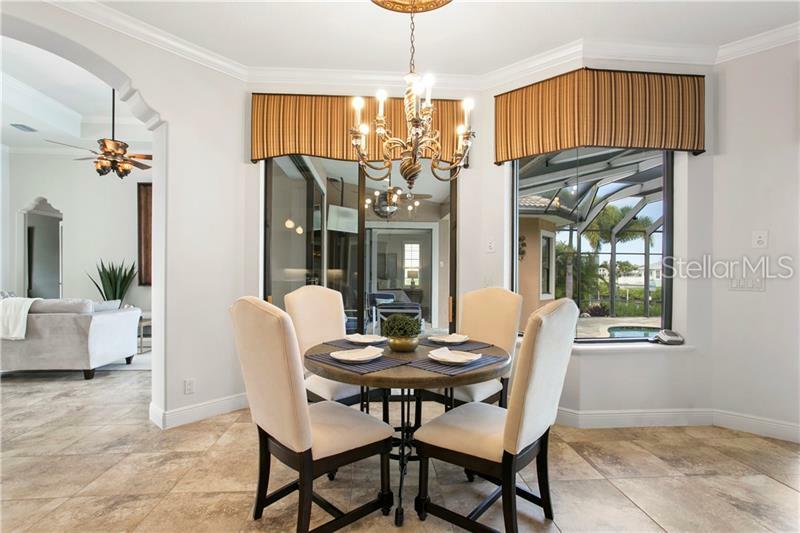 [remark] => Beautifully updated and Mediteranean style waterfront home with dock located in Bay Estates at Mirabay. 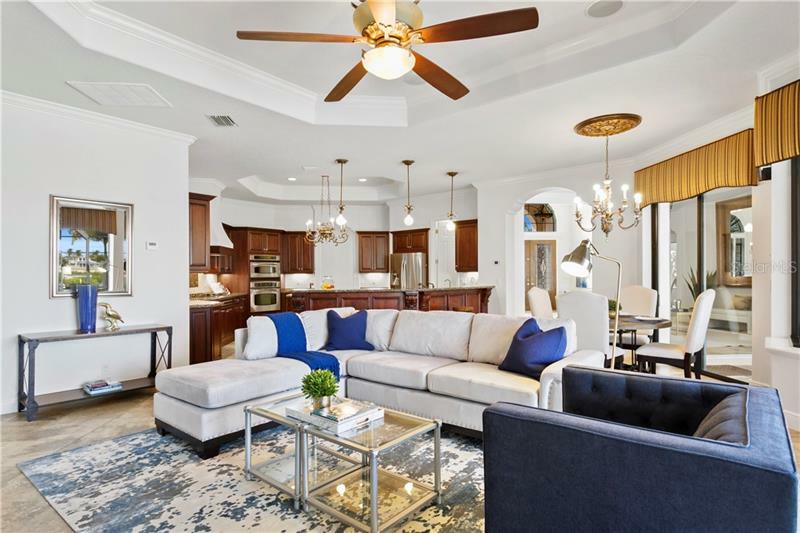 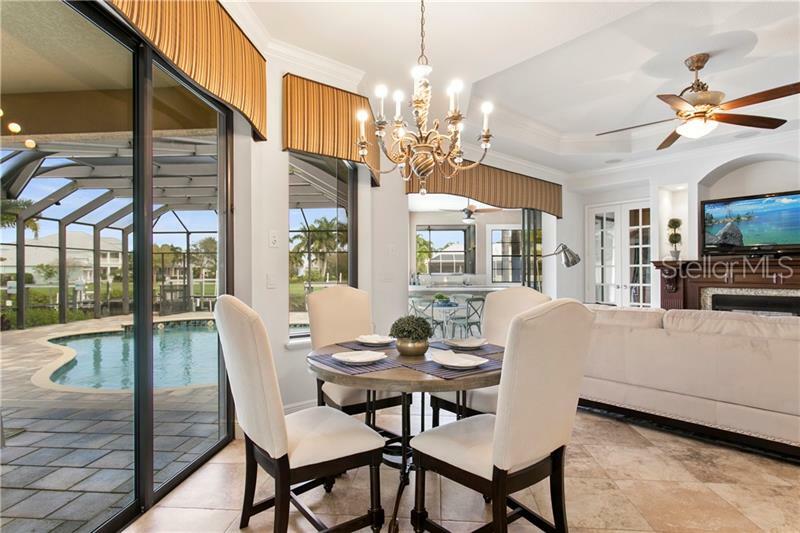 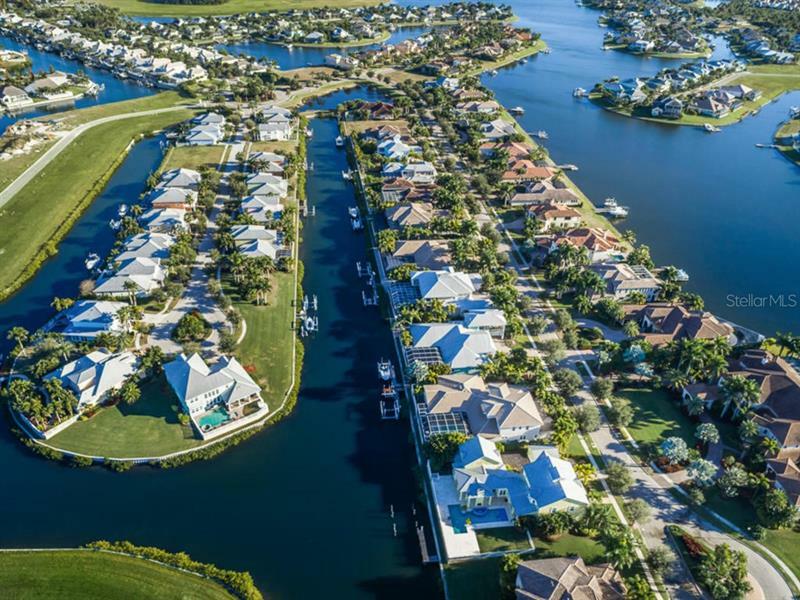 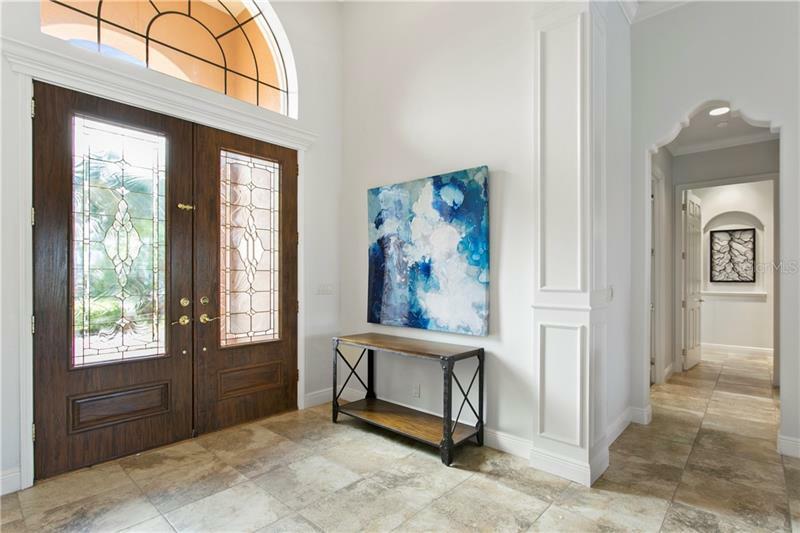 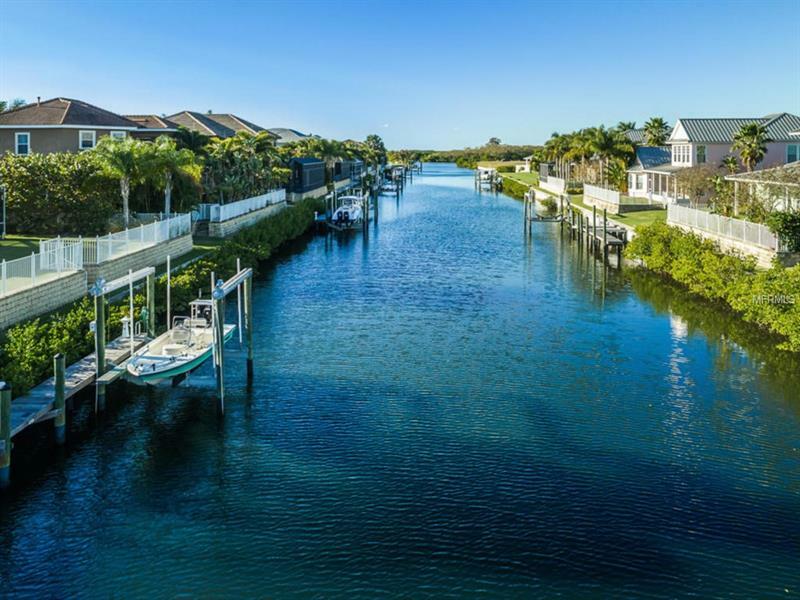 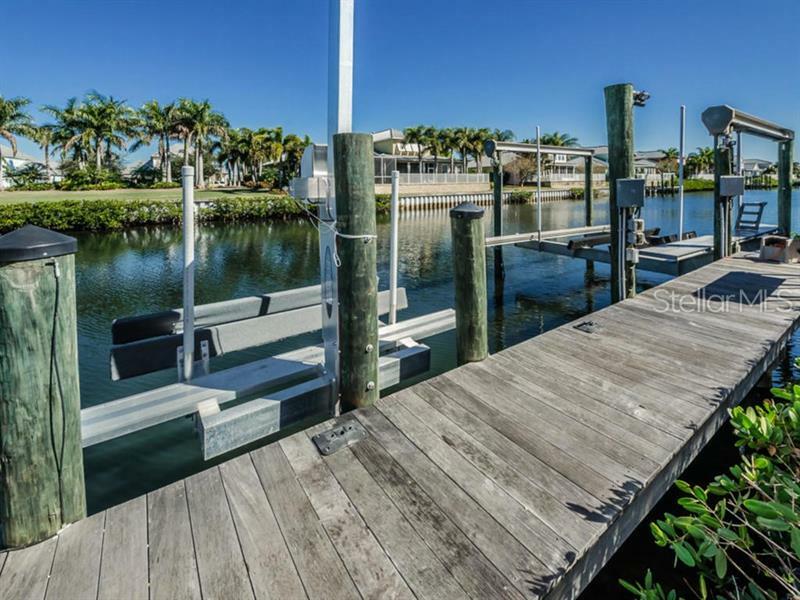 This custom built John Cannon Home featuring SINGLE STORY LIVING is located on a salt water canal with boat dock/25K lift PLUS jet ski lift and quick access to the bay. 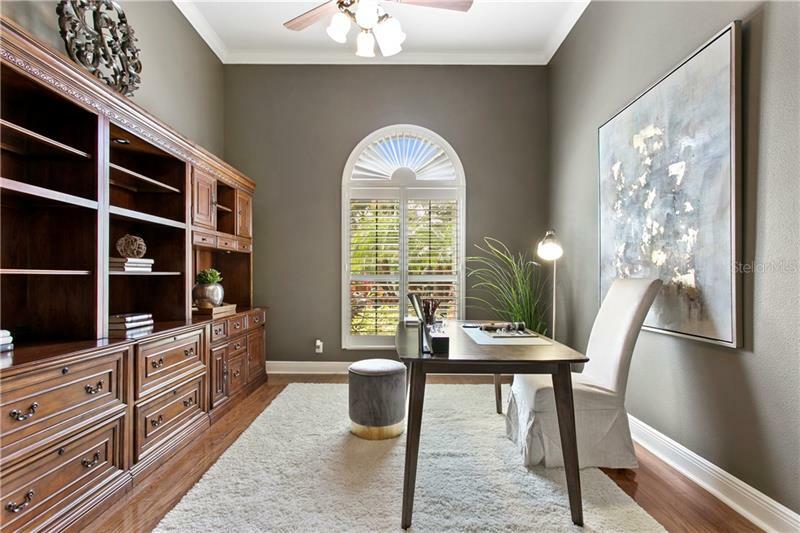 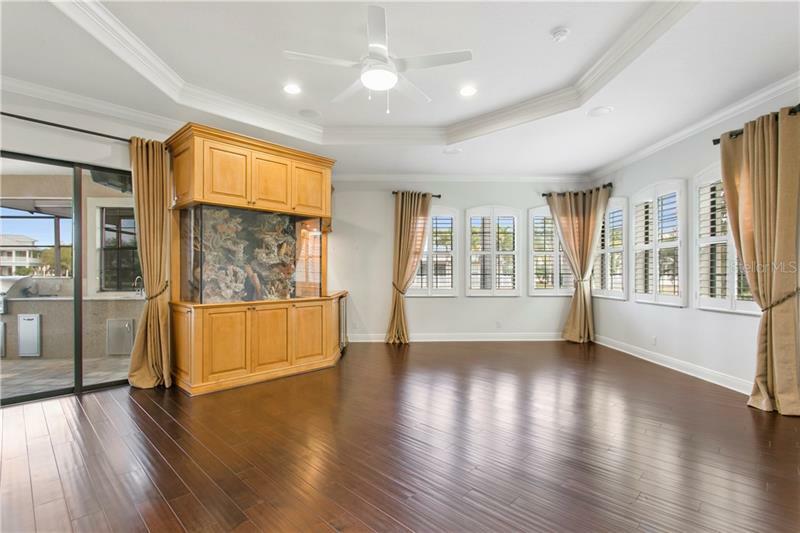 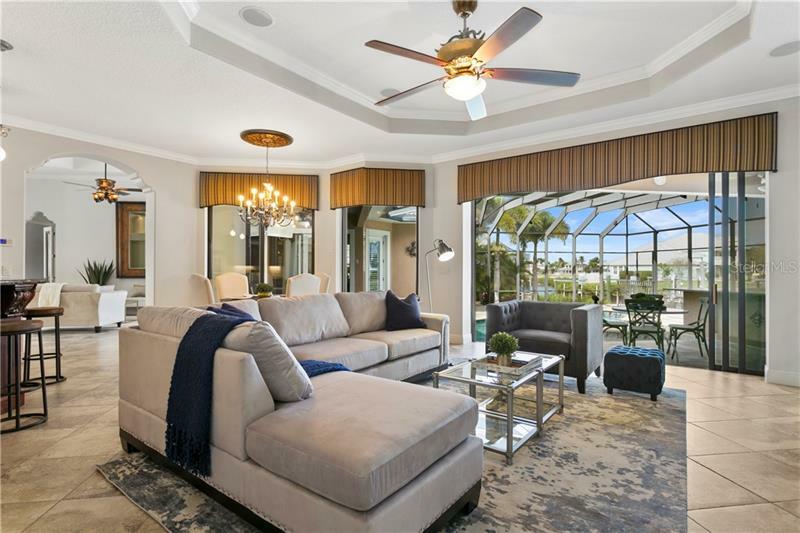 Featuring 4 bedrooms plus den, 3 full baths/2 half baths, a formal living room and family room each with sliding glass doors opening up to the large screened in lanai, with luxurious pool/spa with outdoor kitchen. 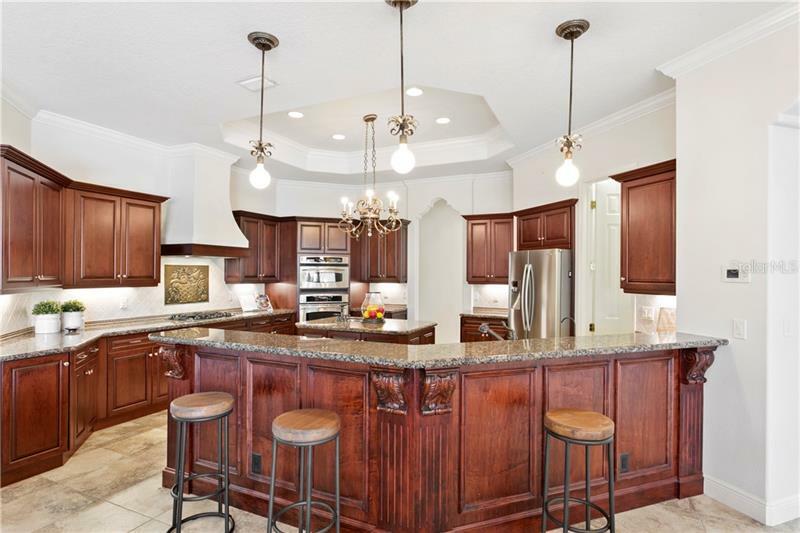 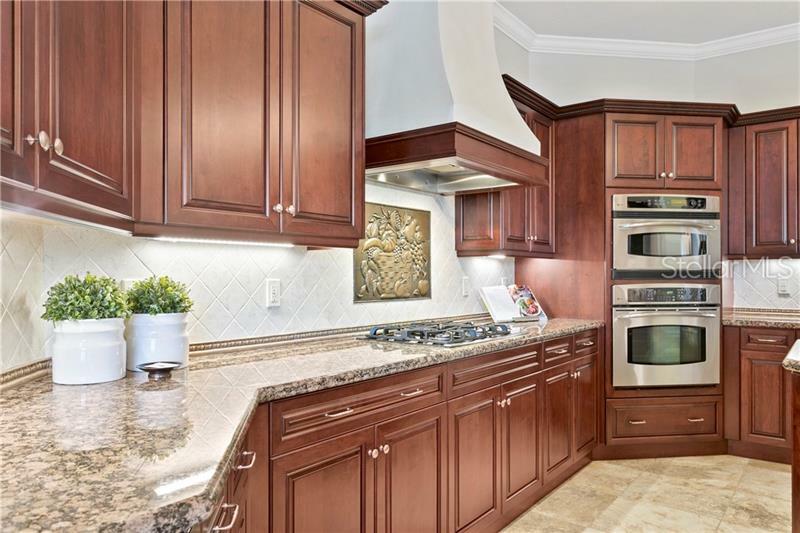 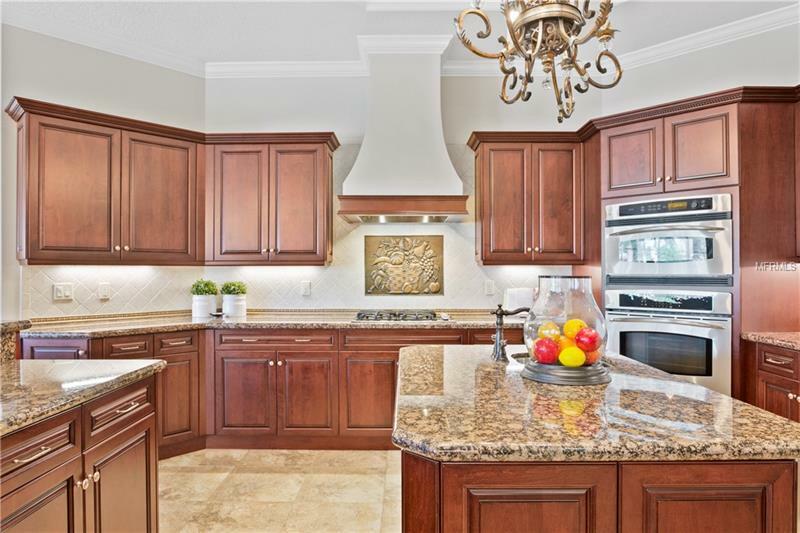 The kitchen features stainless quality appliances, granite counter tops, wood cabinets, island and a breakfast/snack bar, which opens to the family room. 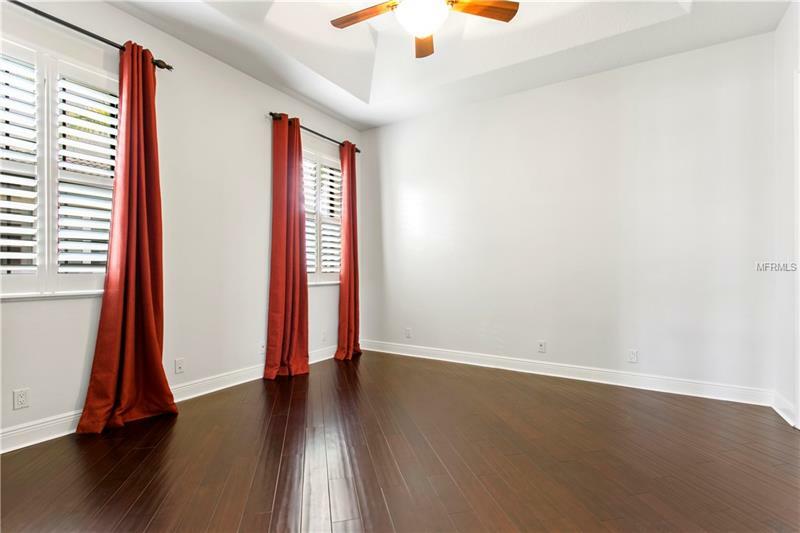 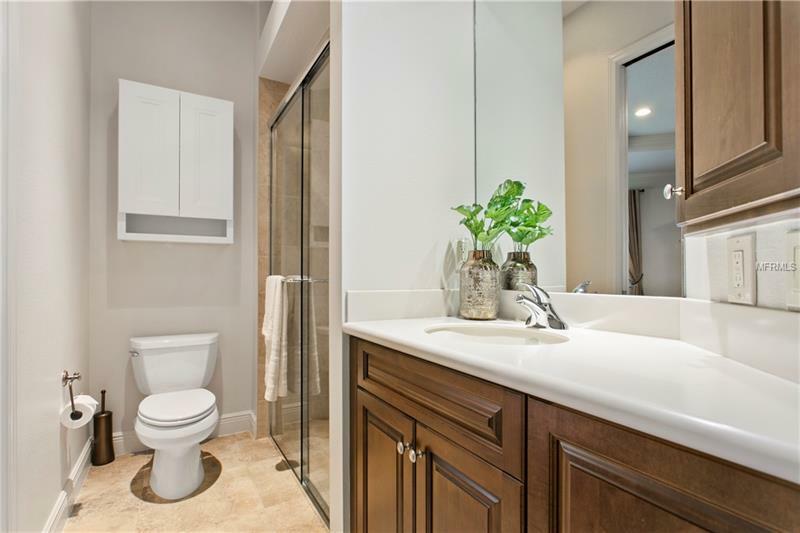 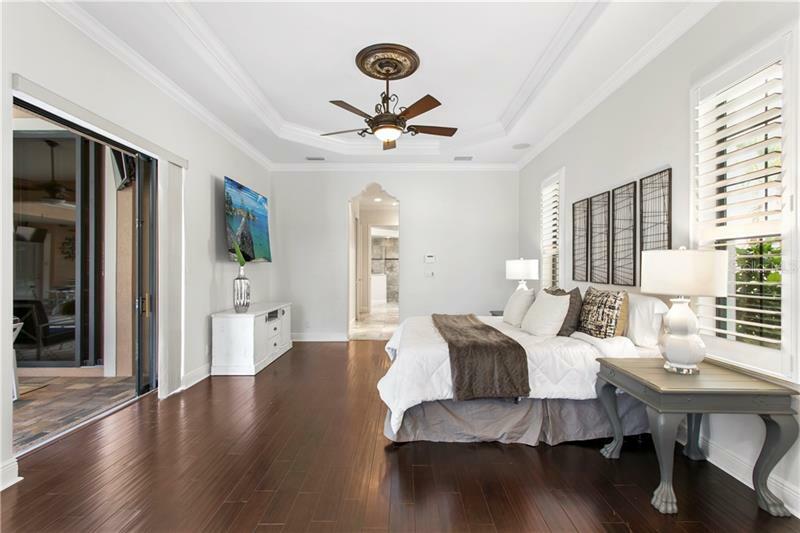 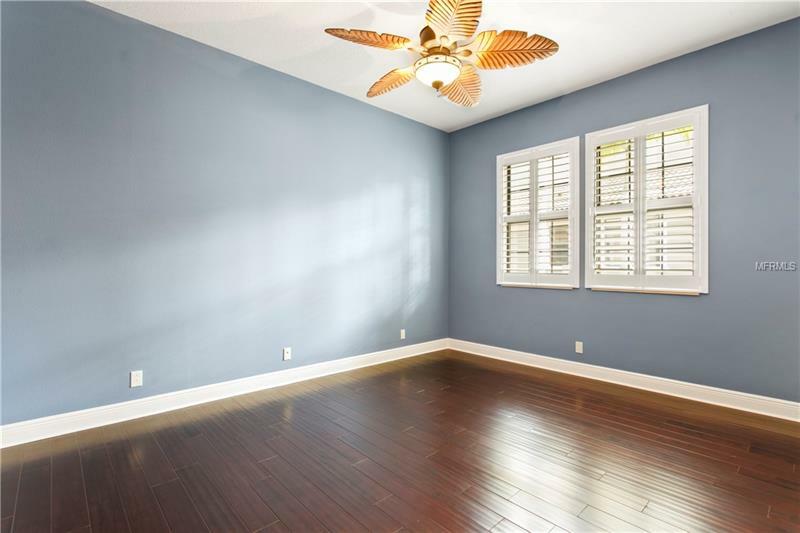 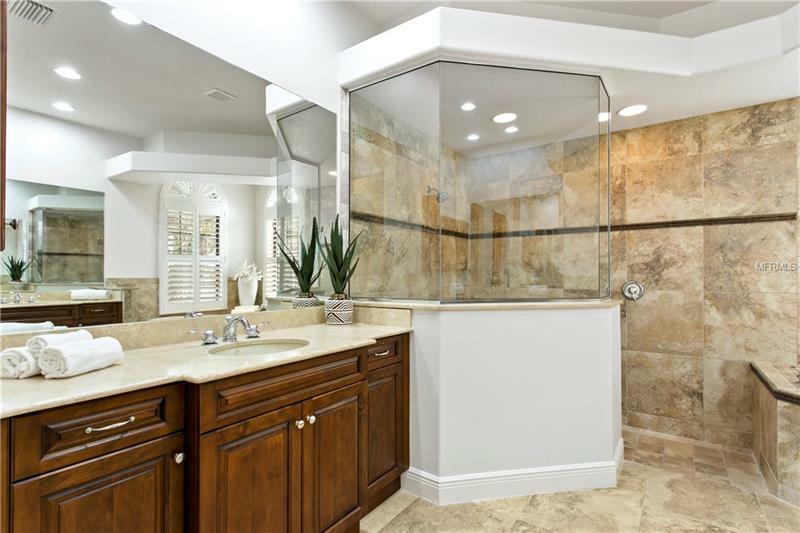 Huge master suite with sitting area, master bath with an oversized tub and the walk-in shower. 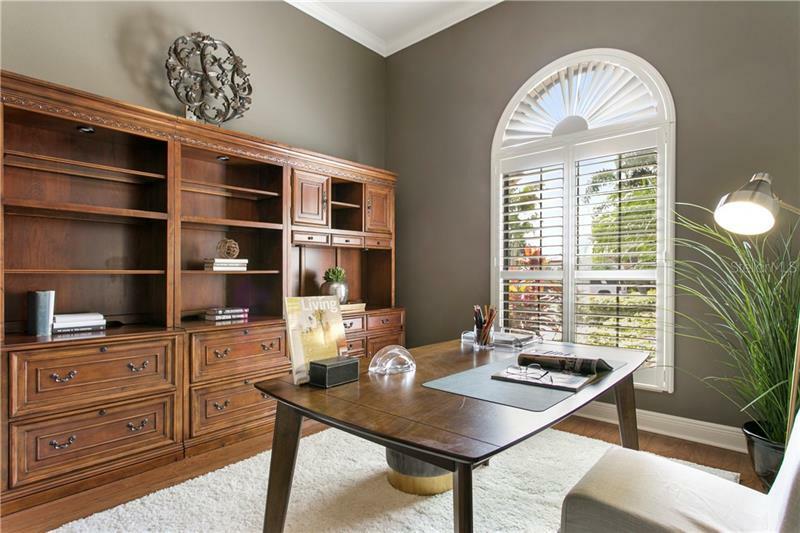 Dining room features extensive trim work and moldings, and beautifully defined millwork. 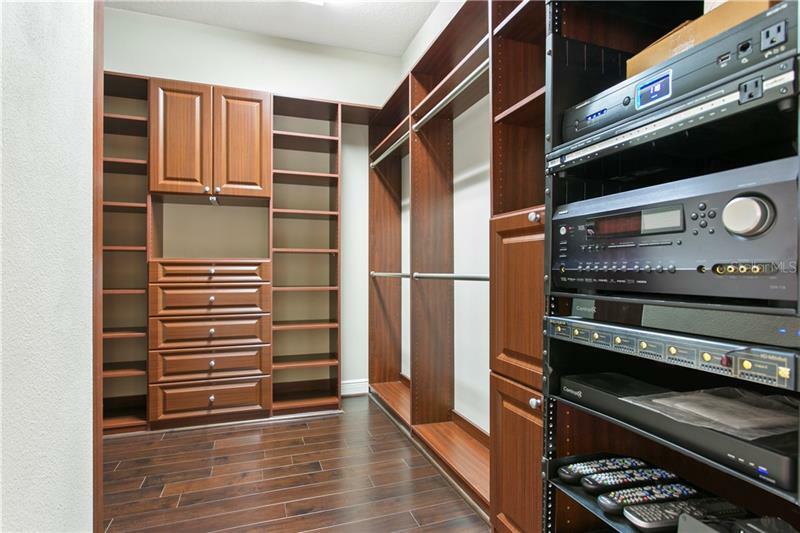 A bonus/media room features a built in aquarium as well as fireplace and wine refrigeration. 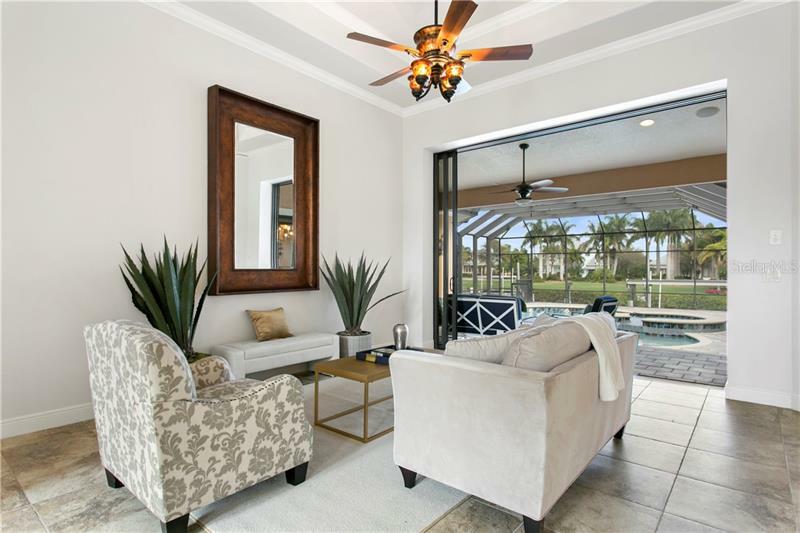 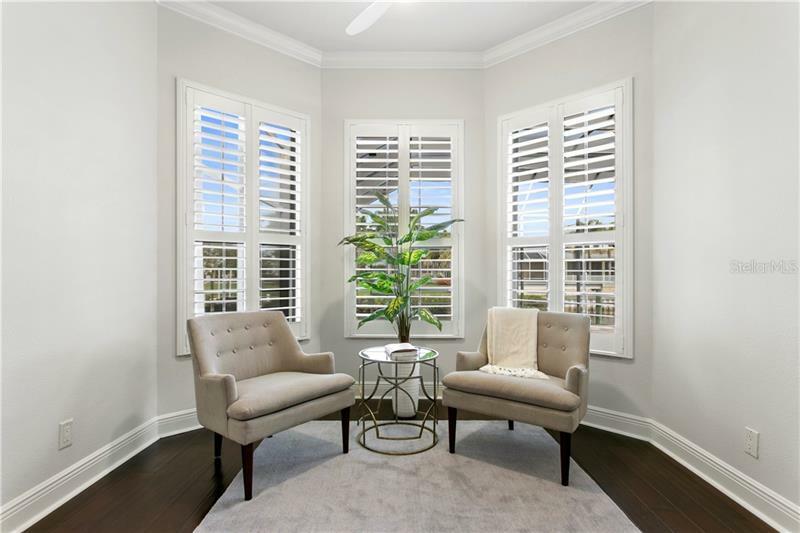 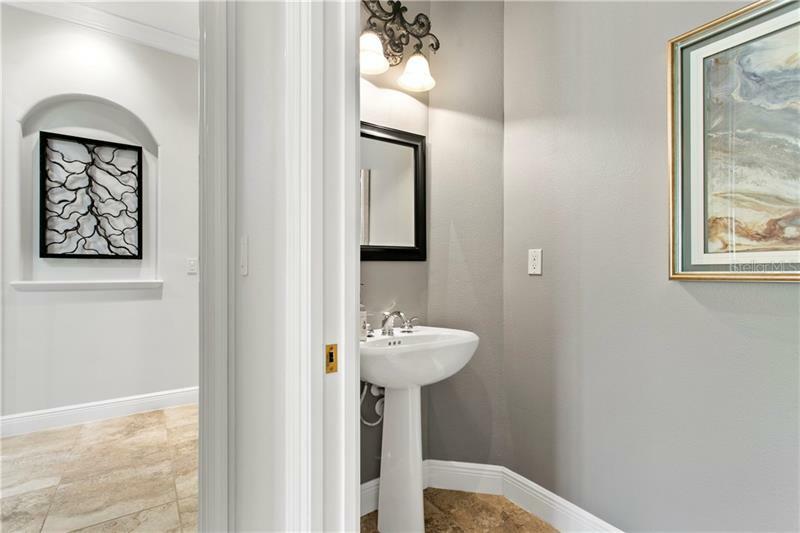 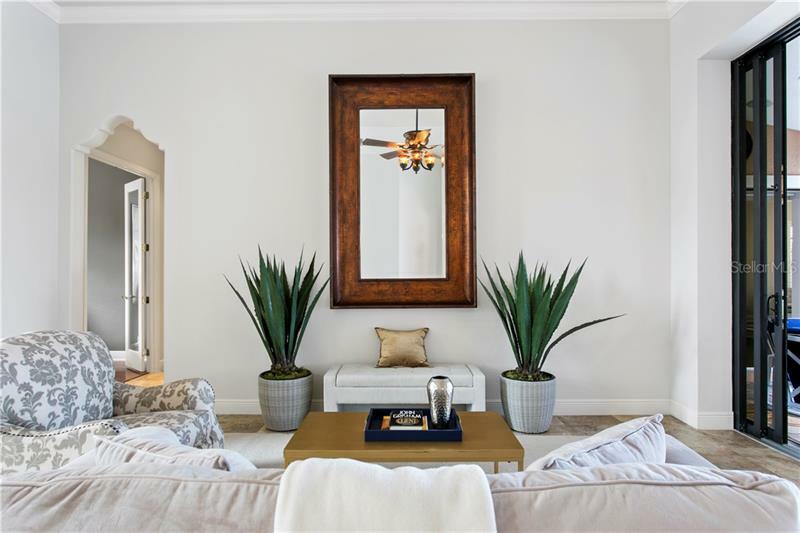 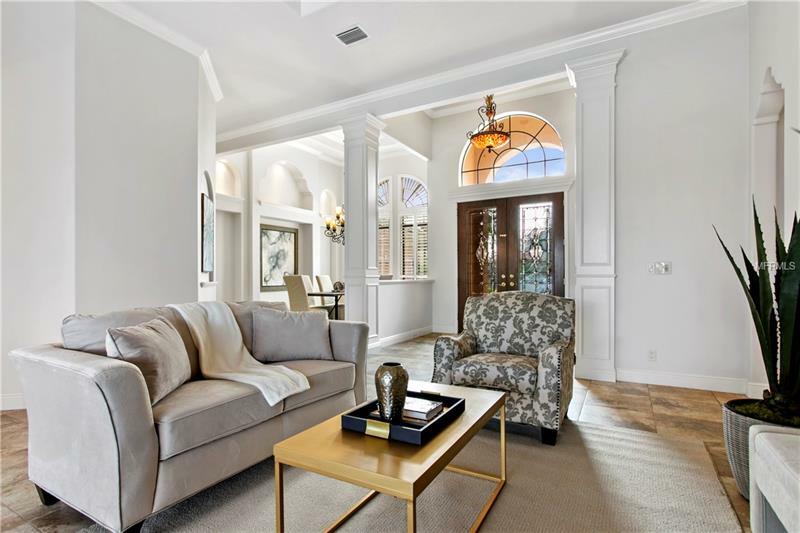 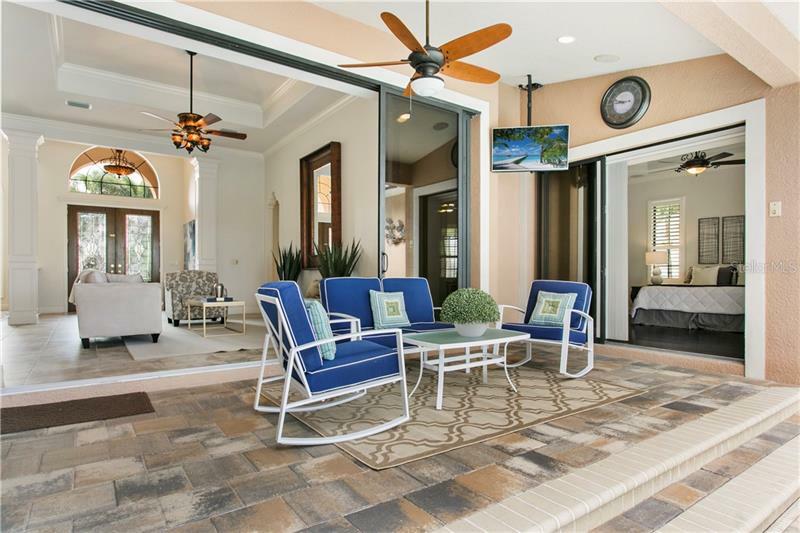 This home features extensive updated landscaping, custom built ins, home automation system including audio, lighting and temperature controls, landscape lighting and more. 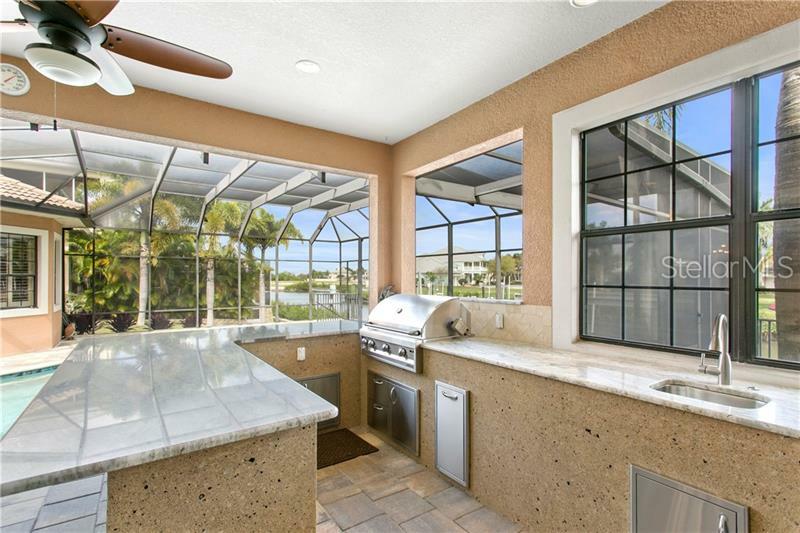 New lanai kitchen with grill, refrigerator, ice maker, and abundant seating. 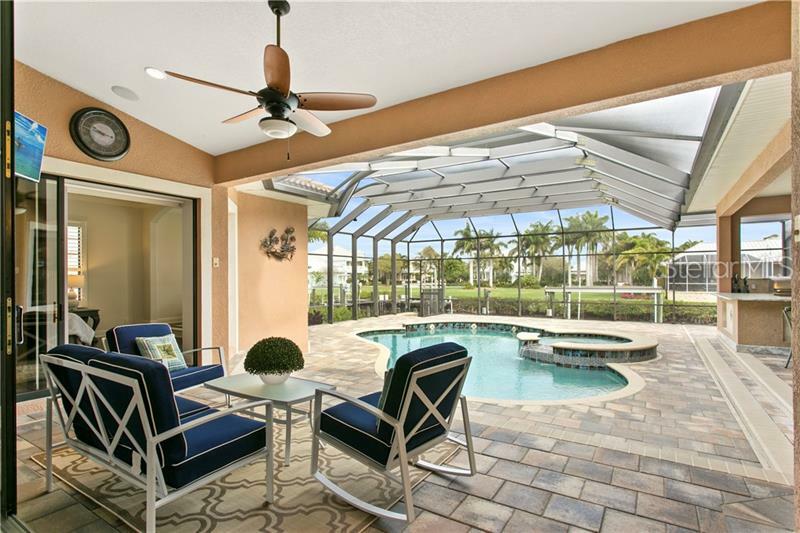 Enjoy the resort lifestyle that Mirabay has to offer all year round. 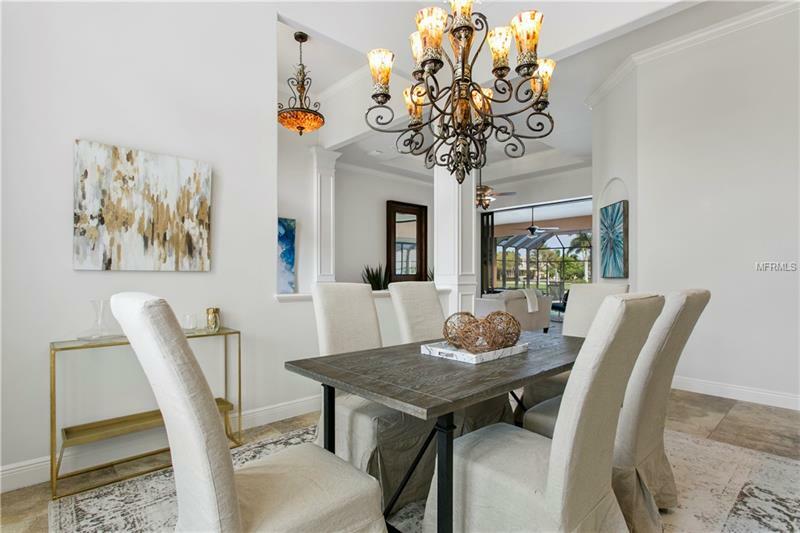 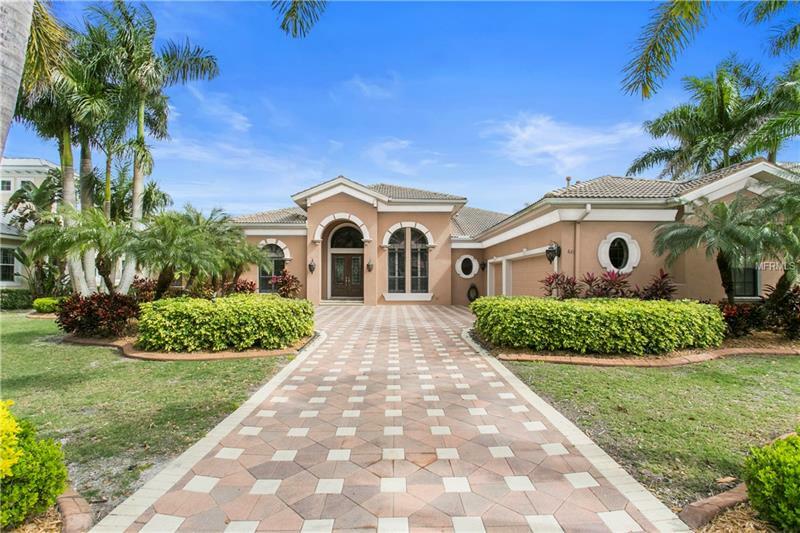 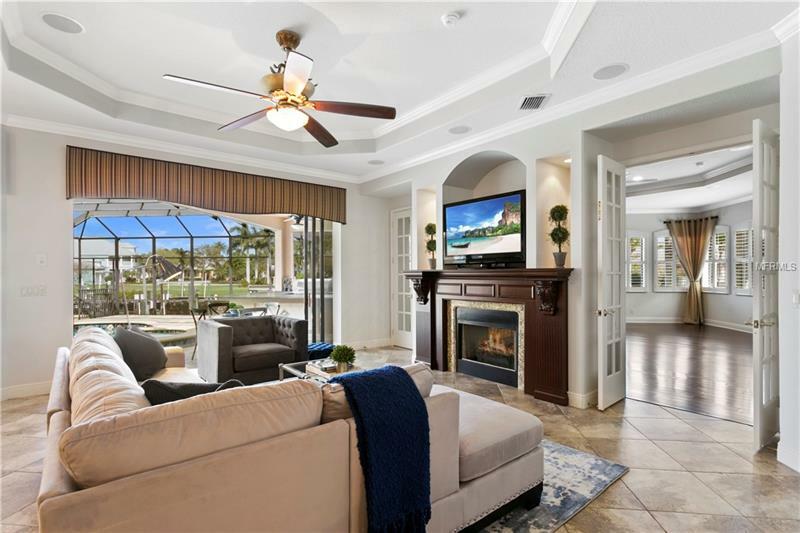 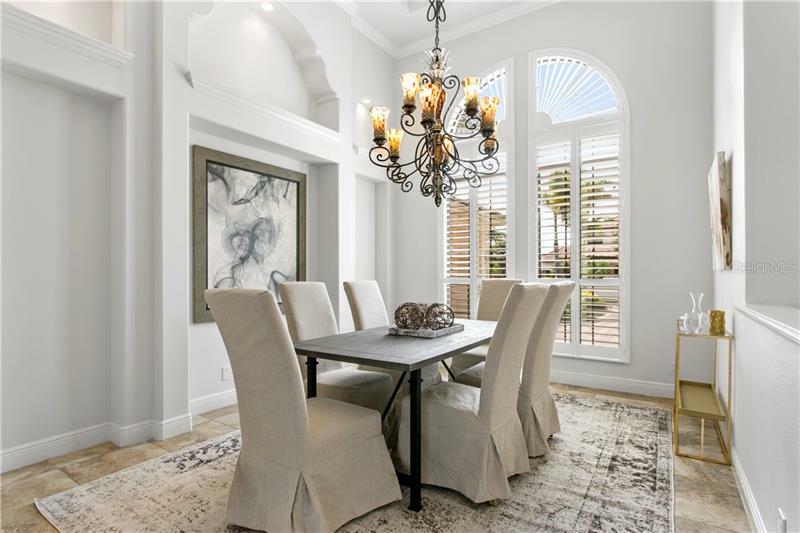 [subject] => "621 Balibay Road Apollo Beach, FL 33572"
Beautifully updated and Mediteranean style waterfront home with dock located in Bay Estates at Mirabay. 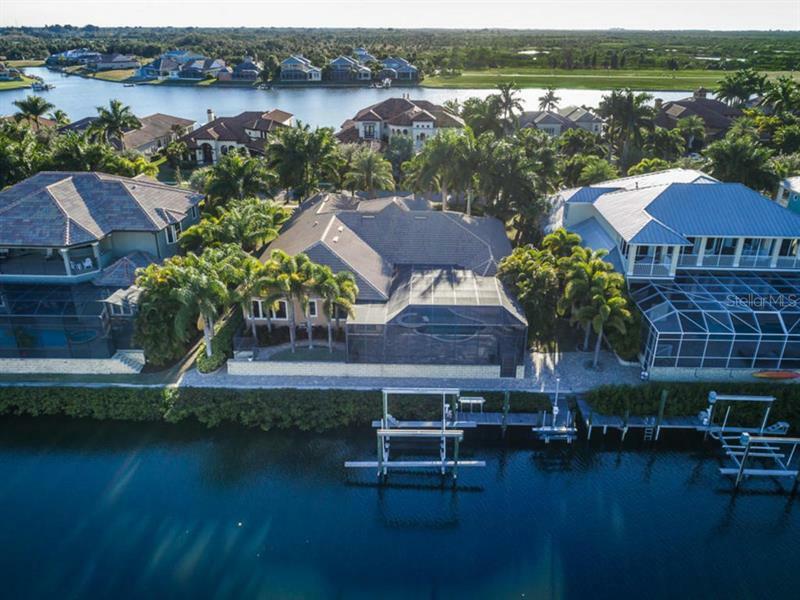 This custom built John Cannon Home featuring SINGLE STORY LIVING is located on a salt water canal with boat dock/25K lift PLUS jet ski lift and quick access to the bay. 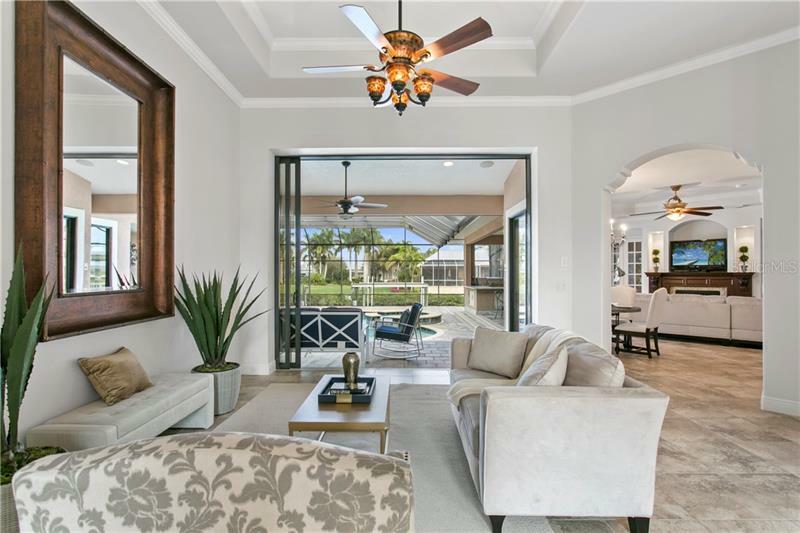 Featuring 4 bedrooms plus den, 3 full baths/2 half baths, a formal living room and family room each with sliding glass doors opening up to the large screened in lanai, with luxurious pool/spa with outdoor kitchen. 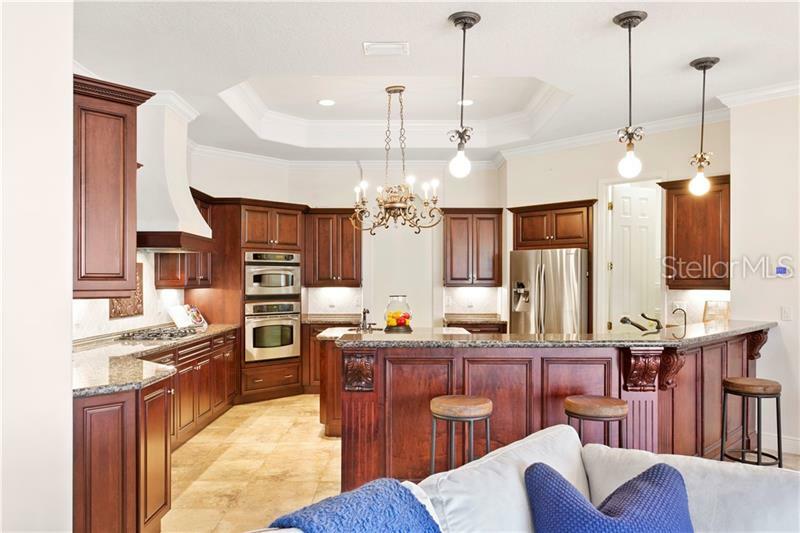 The kitchen features stainless quality appliances, granite counter tops, wood cabinets, island and a breakfast/snack bar, which opens to the family room. 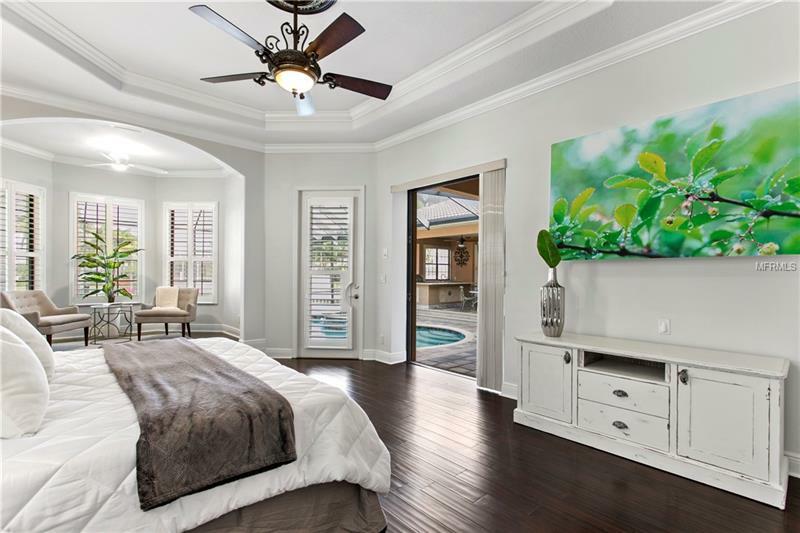 Huge master suite with sitting area, master bath with an oversized tub and the walk-in shower. 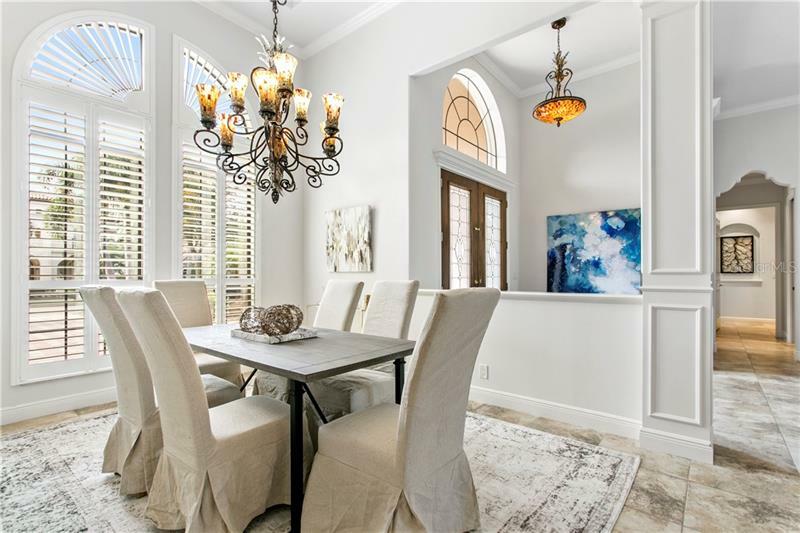 Dining room features extensive trim work and moldings, and beautifully defined millwork. 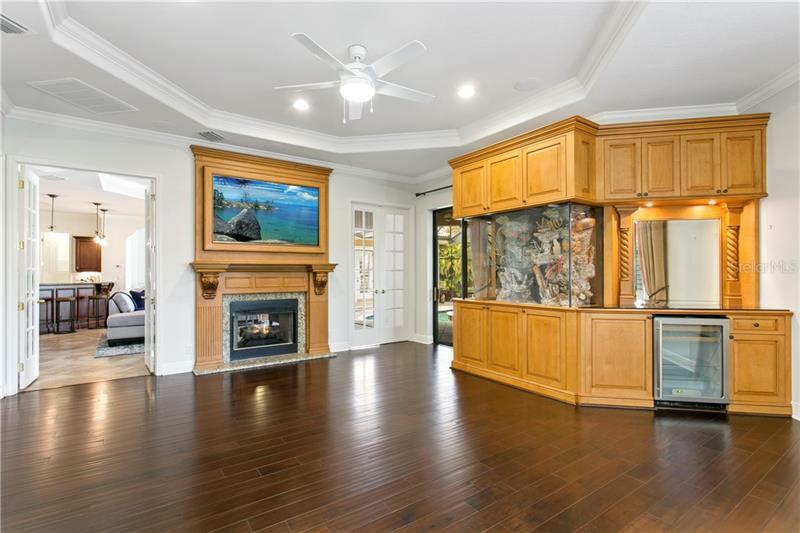 A bonus/media room features a built in aquarium as well as fireplace and wine refrigeration. 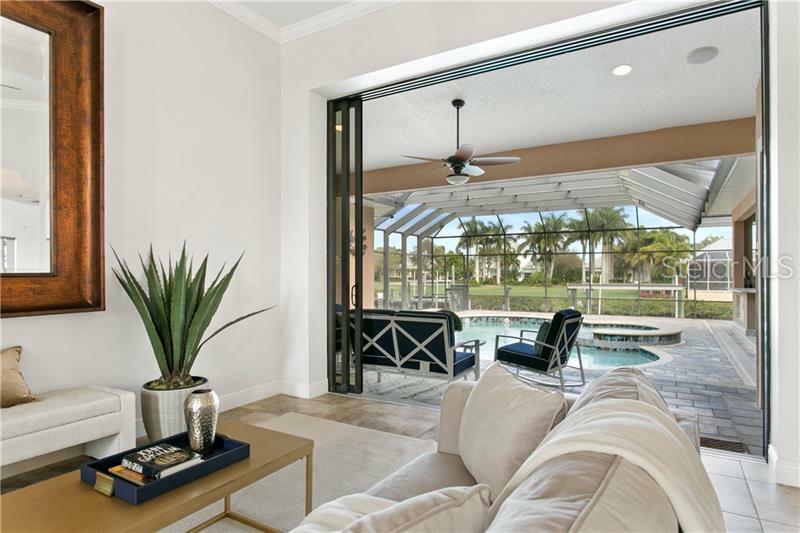 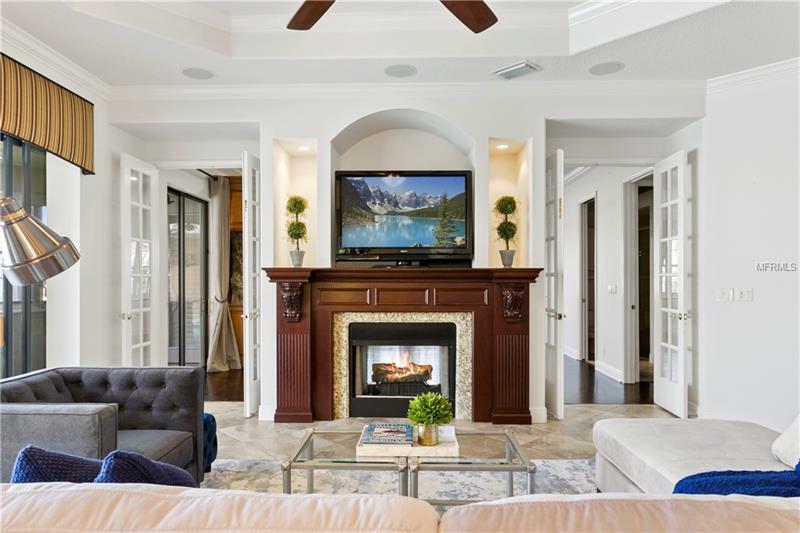 This home features extensive updated landscaping, custom built ins, home automation system including audio, lighting and temperature controls, landscape lighting and more. 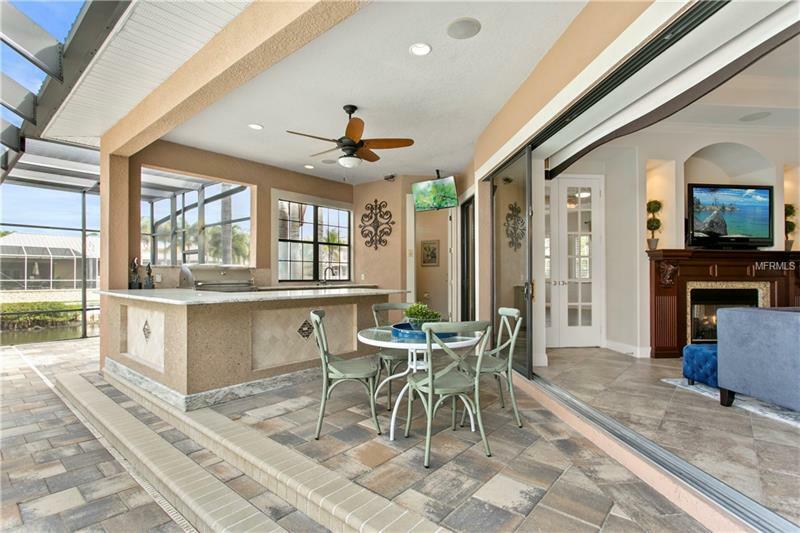 New lanai kitchen with grill, refrigerator, ice maker, and abundant seating. 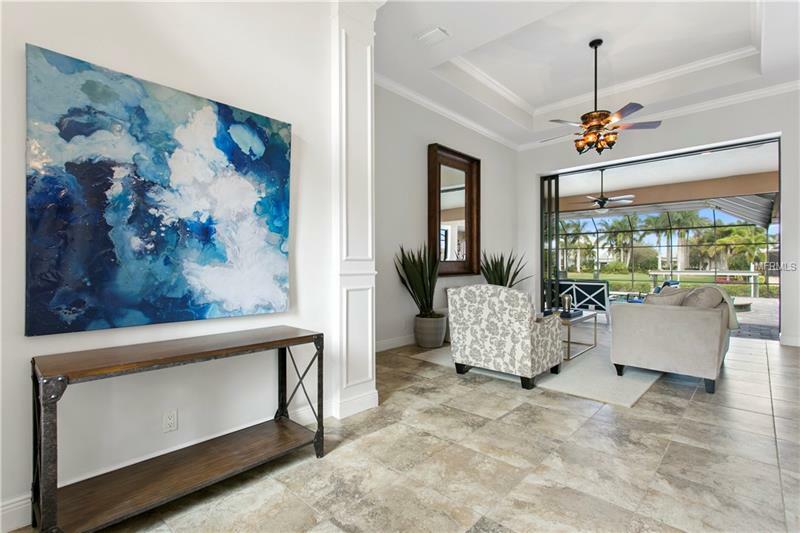 Enjoy the resort lifestyle that Mirabay has to offer all year round. 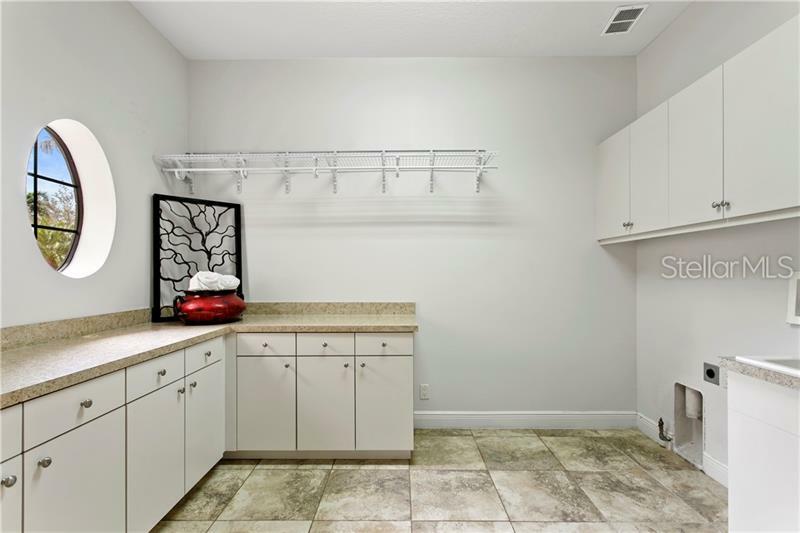 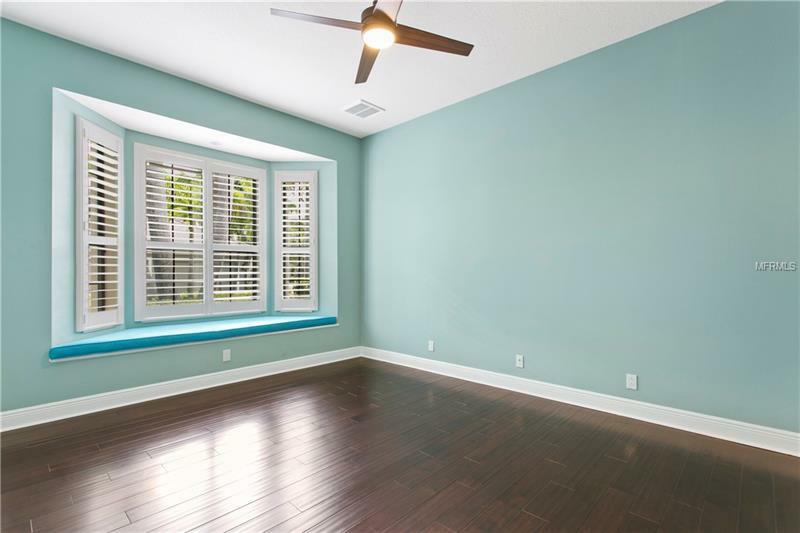 "621 Balibay Road Apollo Beach, FL 33572"